Little Tikes 2-In-1 Swing Just $16.99! Down From $27! You are here: Home / Great Deals / Amazon Deals / Little Tikes 2-In-1 Swing Just $16.99! Down From $27! Your kids would surely love this deal! Right now, Amazon is offering the Little Tikes 2-in-1 Swing for just $16.99 down from $26.99 PLUS FREE shipping with Amazon Prime or for orders over $25! 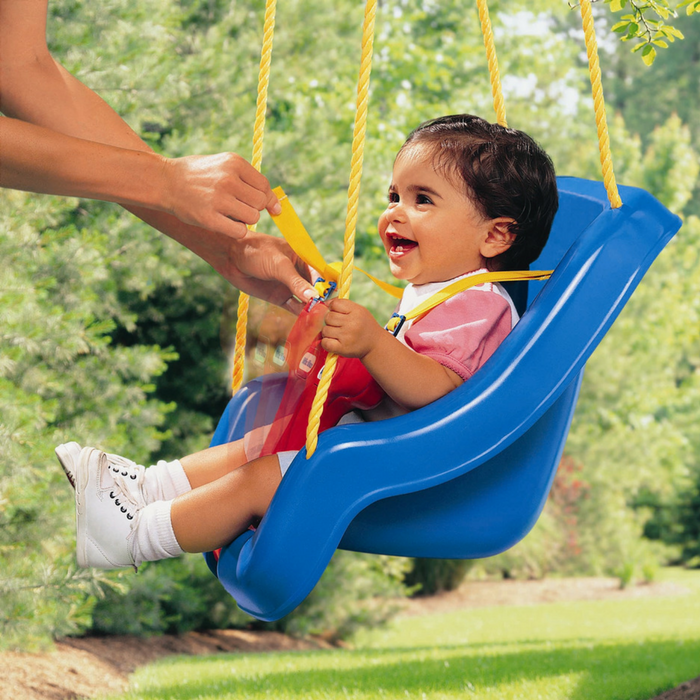 This 2-in-1 swing is for children who absolutely love to swing! This is the perfect combination of safety and comfort. Caring parents will love all of the different safety features found on this awesome item! Make your kids happy and get it now!